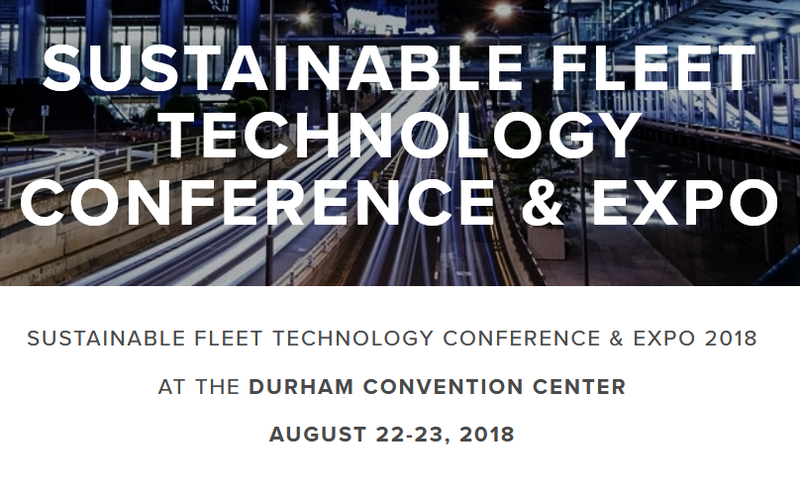 Sustainable Fleet Technology Conference & Expo 2018 will take place on August 22-23, 2018, at the Durham Convention Center. At this event you will discover the latest and greatest in sustainable fleet technology, operations, and implementation. It will showcase biofuels, electric, natural gas, and propane. This conference will focus on data driven decisions and technologies. With over 50 speakers and more than 40 exhibitors, this event will highlight the leading edge of sustainable fleet practices and alternative fuel opportunities. This year three conference tracks include: Connected Fleets, Alternative Fuel Solutions, and Deployment & Lessons Learned. See the latest technologies, and network with professionals.